Stories often find a perfect home aligned with a brand partner. Other times, brands seek to generate a story which represents who they are. Either way, THIS. aligns brands and stories in a synergy of creation and authenticity. THE SEARCH has been a concept of exploration for over 60 years. Groups of Australian explorers decided to break the mold of the usual ocean and alpine destinations and begin a quest to prove that there are undiscovered destinations that don’t appear on any map or web-site in and out of Australia. They have named this quest THE SEARCH. 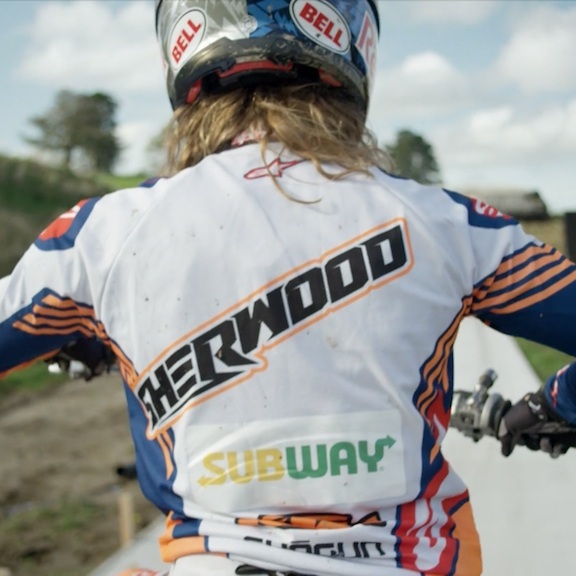 How do you integrate a food retail outlet brand with the world of Freestyle Motocross (FMX) and X-Games, in order to reflect your core values and positioning whilst attracting a younger audience authentically? How do you help change the image of a world class athlete. Rip Curl wished to adjust the persona of Mick Fanning, and in doing so, Rip Curl had one of their best years ever at retail and Mick Fanning leveraged to one of the most loved athletes in the world. Welcome to the film ‘MISSING’ which helped change it all. With an extremely powerful pre-existing relationship with surf culture, Corona desired a subtle visual representation within an existing film concept, but an even greater experiential component. When your brand is synonymous with escapism and spans multi-genres (surf and Moto), there are only a view ways to drive an on-going representation of your core DNA. Film is a perfect device, and if done right, can cement a market position and philosophy which puts you in a league of your own. ©2018 THIS. FILM STUDIO PTY LTD. All work is produced by or in conjunction with Michael Lawrence and/or Nicholas Cook as part of their work portfolio.